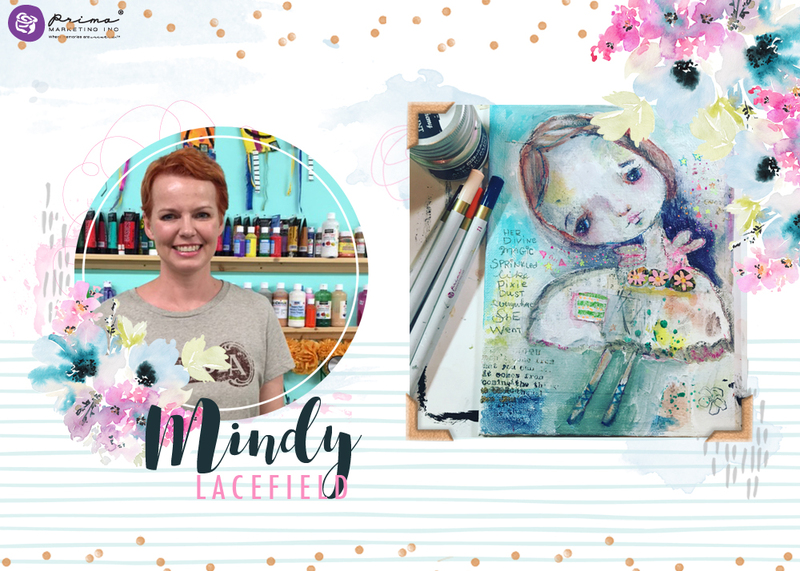 Mindy Lacefield: Prima Design Team!!! I am super thrilled to announce that I made the Prima Design Team!! I totally fell in love with their products when Finnabair introduced me to the watercolor pencils, oil pastels, and art alchemy paints. After working with the products on several projects, I knew that I wanted to try out for the team. I am honored and cannot wait to start creating more projects with their stunning products!! Thank you Prima! <<-------check out the announcement here. They are revealing the team 4 at a time along with some incredible new sneak peeks for the summer. So happy for you <3 Can't wait to see what you will create for/with them. You are amazing! I am so happy for you! They are fortunate to have you! So awesome!! I've recently discovered Prima! And tried my first "Finnabair". And of course, I am a huge fan of yours. Congrats!